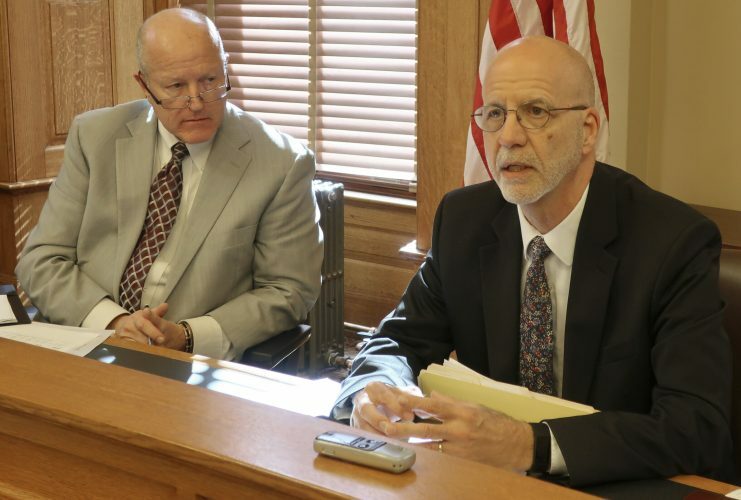 Topeka — A judge ruled Monday that Kansas cannot stop telemedicine abortions, thwarting the latest attempt by state lawmakers to prevent doctors from providing pregnancy-ending pills to women they see by remote video conferences. District Judge Franklin Theis ruled that a law barring telemedicine abortions and set to take effect in January has no legal force. During an earlier hearing, Theis derided the law as an “air ball” because of how lawmakers wrote it. Theis also ruled that other, older parts of the state’s abortion laws that could ban telemedicine abortions are on hold indefinitely because of a separate lawsuit challenging them that’s still pending. The Wichita clinic began offering telemedicine abortions in October because its doctors live outside Kansas and could be on-site only two days a week. It also hopes to provide the pills to women in rural areas and have them confer by teleconference with doctors. 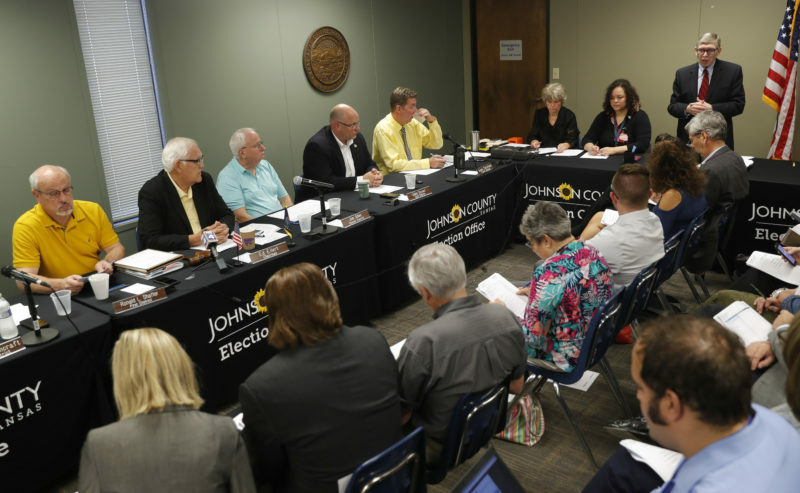 The anti-abortion group Kansans for Life, influential with the Republican-controlled Legislature, contends telemedicine abortions are dangerous. But a study of abortions in California, published in the American College of Obstetricians and Gynecologists’ journal in 2015, said less than one-third of 1 percent of medication abortions resulted in major complications. 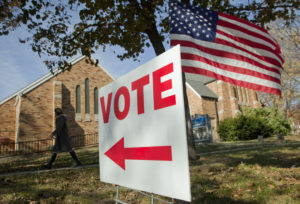 “This judge has a long history of taking laws designed by the Legislature to protect unborn babies and women and turning them into laws that instead protect the abortion industry,” Culp said. Legislators passed another version of the telemedicine abortion ban in 2015, but Theis ruled Monday that it also is covered by his order blocking the 2011 clinic regulations. He called that 2011 injunction a “safe harbor” for the clinic. 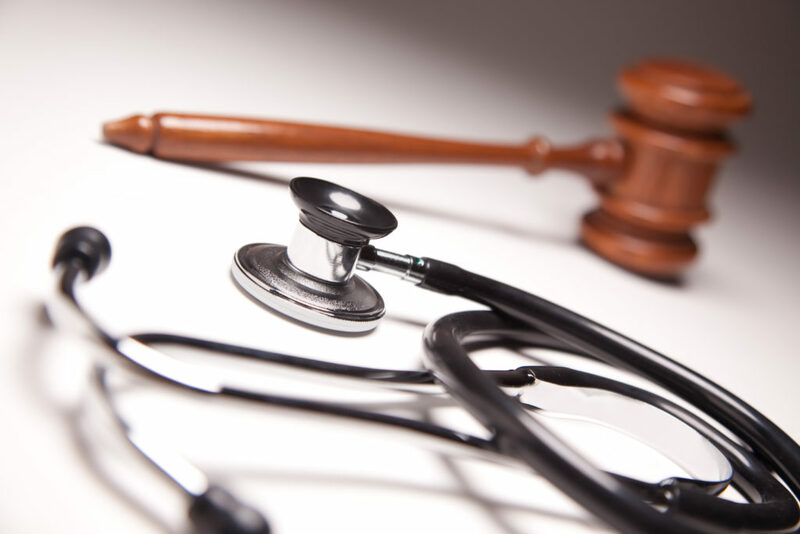 The 2018 law says that in policies promoting telemedicine, “nothing” authorizes “any abortion procedure via telemedicine.” Theis concluded that it’s toothless because it does not give prosecutors a way to bring a criminal case over a violation. He said in his order Monday that it “has no anchor for operation” — essentially rendering the clinic’s lawsuit moot. The Kansas health department has reported that in 2017, the latest data available, nearly 4,000 medication abortions were reported, or 58 percent of the state’s total, all in the first trimester. It’s not clear how many of them were telemedicine abortions. Although abortion opponents have a long list of legislative victories over the past decade, they’ve fared less well in the courts. The U.S. Supreme Court recently refused to hear an appeal of lower federal court orders barring Kansas from stripping Medicaid funds for non-abortion services provided by Planned Parenthood. 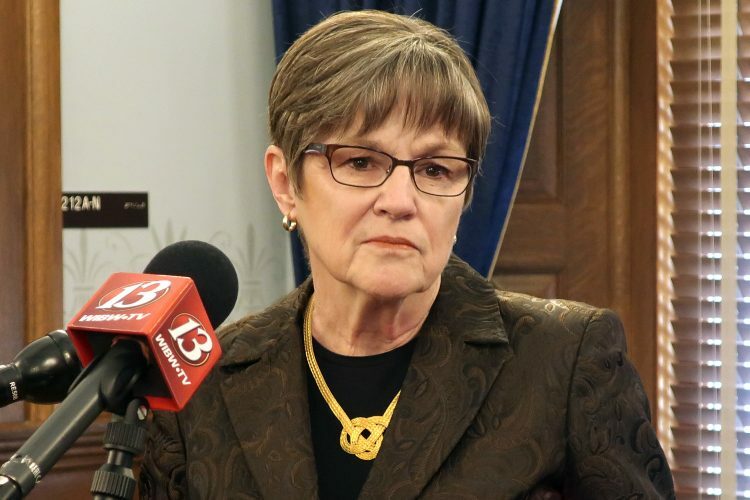 The state’s first-in-the-nation ban on a common second trimester procedure anti-abortion lawmakers called “dismemberment abortion” has been on hold since 2015. 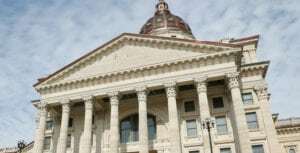 In that case, the Kansas Supreme Court has yet to decide whether the state constitution protects abortion rights independently of the federal constitution — so that state courts could chart their own, more liberal course.